SUKHUMI, May 29. /TASS/. Syria and Abkhazia have agreed on the mutual recognition and establishment of diplomatic relations, Abkhaz President Raul Hajimba said in a statement released on his official website on Tuesday. "On May 29, 2018, the Republic of Abkhazia and the Syrian Arab Republic (SAR) agreed on the mutual recognition and establishment of diplomatic relations between the two countries through embassies, which reflects their common strive to develop relations in all areas," the document says. According to Hajimba, it was preceded by work of the Abkhaz Foreign Ministry, the republic’s embassy in Russia and other agencies. Abkhaz and Syrian government officials made reciprocal trips, and close contacts were established. "A trilateral meeting of the ambassadors of the Republic of Abkhazia, the Syrian Arab Republic and the Republic of South Ossetia took place yesterday, on May 28, in the Russian Federation, at which the ambassadors coordinated the text and date for the press release and exchanged the relevant notes," the document says. 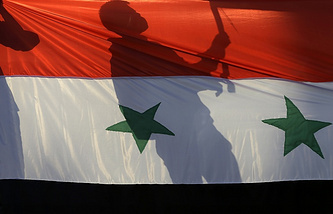 "We highly value this step made by the government of the Syrian Arab Republic and are confident that our relations will be developing in the spirit of mutual confidence and cooperation," Hajimba stated, affirming that "peace will soon set in on Syrian soil, and its people will embark on peaceful life." 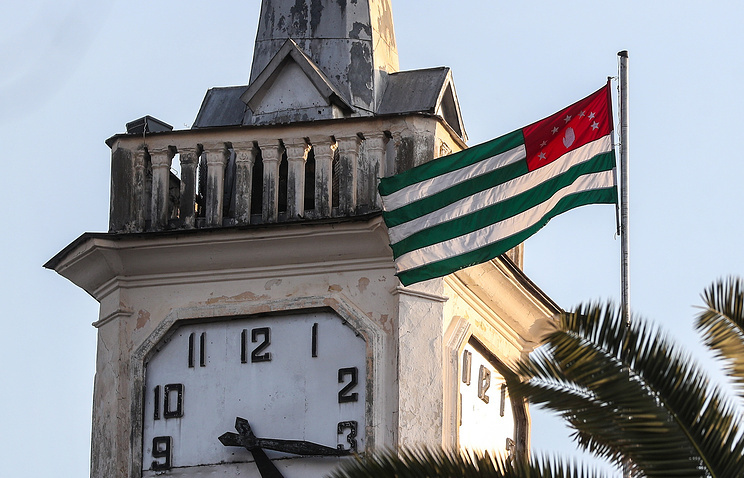 Russia, Venezuela, Nicaragua and Nauru earlier recognized Abkhazia’s independence.